I'll be the first to admit when it comes to hair, I'm lazy. I've never really owned a hair dryer or a curling iron and I have no skill whatsoever when it comes to being able to style my hair using these tools. Not to mention that growing up in the humid climate of Malaysia, I spent most of my younger years trying to tame my hair, not curl it or dry it (which always made my hair poofy). I did go through a phase (as most of us who lived through the 80s did) when I tried to get my fringe to have height. It involved using a lot of hairspray and standing in front of the hand driers in the girls bathroom on breaks. All efforts were futile, though, as the Malaysian humidity almost always won. Once my friend and I were even locked in the theater after dance class because we were taking too long in the bathroom in front of the driers. We had to climb out through the ticket booth and explain this embarrassing moment to our next teacher when we showed up late to class. I also remember a time in Middle School when crimping irons were all the rage. This same friend of mine and I used to have sleepovers and watch Girls Just Wanna Have Fun while crimping our hair. For thick hair like mine, that kind of styling left me looking more like Tina Turner. Good times. Needless to say, these early experiences left me with next to no skill with a curling iron or hair dryer. 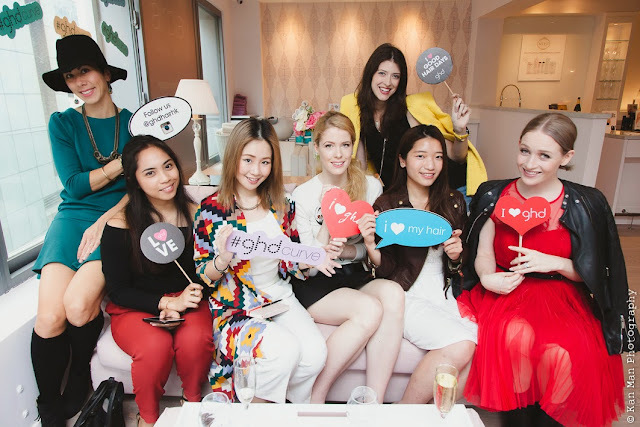 When my lovely friend and stylist Jasmine Smith of Dress Me Blog Me invited me along for a girls afternoon with a few other bloggers to get primped at Air Play blow dry bar in Central, I was super excited. Not only would I be treated to a bit of girly pampering, but I looked forward to getting some tips on how to actually use a curling wand. We had a lovely group of blogger ladies. 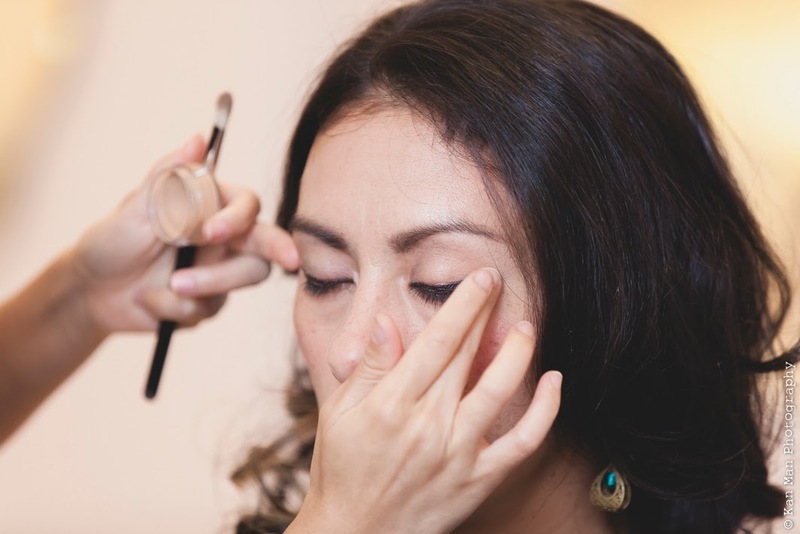 In addition to Jasmine and I, there was Sabrina Sikora of First Wives Studio, Ira Otivar of Style Kush, Elma Li of Stylicious, Janet Fung of Jannah Velma Noir, and Emma Lauren of Dog and Pony Vintage. With a little bubbly, some delicious cupcakes and lollies and talk about blog projects, upcoming vacations, weddings and make up, it was the perfect girly afternoon. 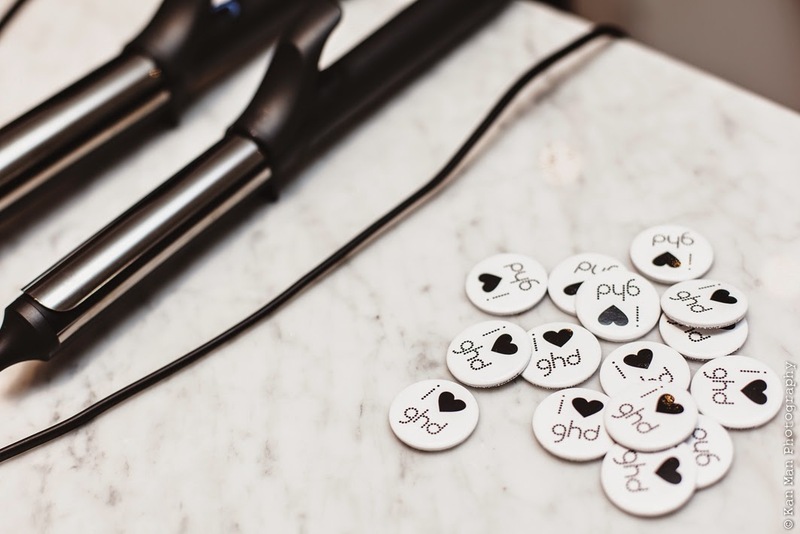 The event was hosted by GHD (Good Hair Day styling tools) and Air Play, Hong Kong's first blow dry bar concept where you can go in for a fabulous blow out and style along with a make up touch up before a night out or a special occasion, or just because. 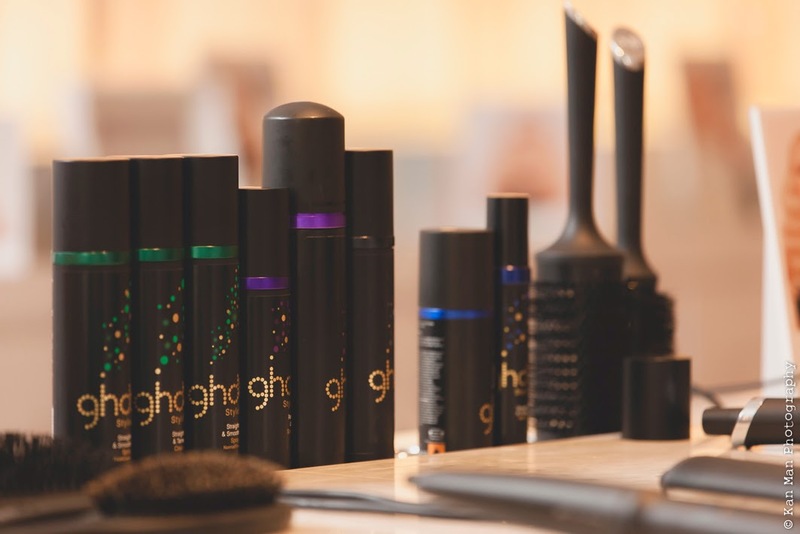 GHD, a British hairstyling brand recently launched a new collection of styling tools to help create long lasting curls in a flash. I was impressed by all the thought put into this event. 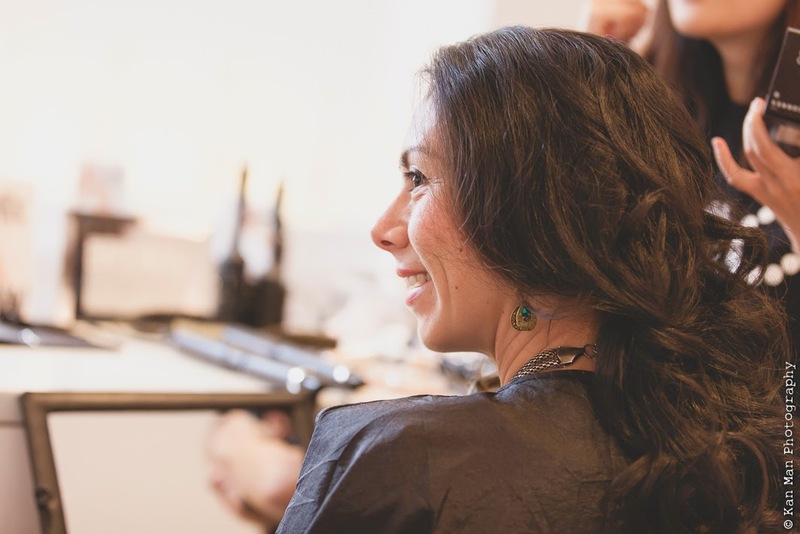 Each blogger was cared for individually, with a special hairstyle in mind based on the research our guru Rob and the other stylists had done to get to know our blogs and our personalities. He pinned me just right with a bohemian easy no-nonsense style that would last over a long period of time, starting with a polished vintage-y look and transitioning to a looser, beachy wave for later. Pairing the right styling tool for this style and then showing me how to do it made me feel at ease about how I could recreate this look later. I was pleased with how the style worked with the natural wave in my hair, too. And with GHD's special line of hair products to help you keep your style looking good for longer and the design of their styling tools made to prevent hair damage or accident, I knew I'd have confidence to try what I learnt at home. My little girls finally got a go this weekend when I cracked open the box to my new curling wand (you can click over to my Instagram for a look) Given my inexperience, the folks at GHD thought the wand would be the best tool for me and have even offered to have me back for a touch up class, which I'll definitely need. Thankfully, Cally and Ella don't notice that I'm not very good. Yet. 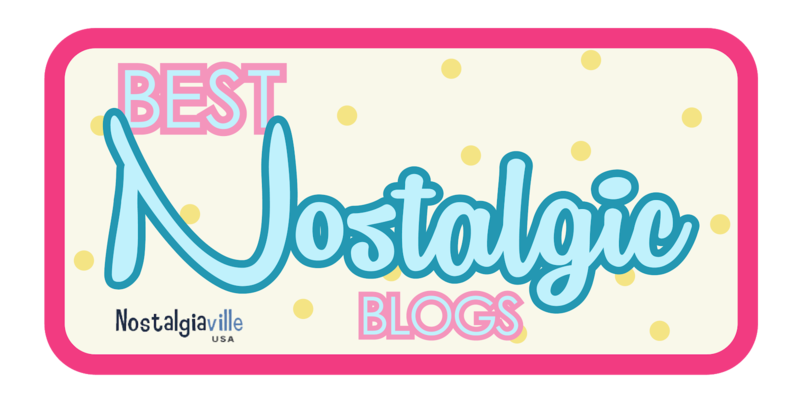 There are so many thank yous for this post: First, thanks to Jasmine Smith for inviting me. Thanks to GHD and Air Play for hosting the lovely afternoon and for the amazing gifts. And finally, thanks to Kan for the great photos.